In the heart of Memphis, Overton Park's 342 acres are home to the city's zoo, a fine arts museum, formal gardens, a golf course, band shell, and a 184-acre natural wooded area. It's easy to see why Memphians would treasure this green space - and to believe that they would fight for it if it were ever threatened. Yet that is exactly what happened - an epic, years-long, and game-changing conservation battle that began here more than 50 years ago and went all the way to the U.S. Supreme Court. Designed by landscape architect George Kessler (who beat out the Olmsted brothers for the commission) and dedicated in 1906, Overton Park was for decades an unperturbed center of recreation and respite for Memphians. But in 1957, the State of Tennessee announced its plans to bring Interstate 40 through Overton Park, obliterating 26 acres of the park and negatively altering the character of what would remain. A group of citizens calling themselves the Citizens to Preserve Overton Park (CPOP) began writing letters and speaking in public forums in opposition to the plan. Those who fought the plan were marginalized by politicians and the press and called "little old ladies in tennis shoes." Efforts to make way for the highway moved forward, even as CPOP eventually brought their opposition to the local courts. While the fight dragged on, almost 900 properties had been razed by 1970. But the highway planners had underestimated the persistence - and legal footing, as it turned out - of those "little old ladies." CPOP's legal appeals were successful; the U.S. Supreme Court ruled in favor of the citizens based on a 1966 Department of Transportation Act that said a highway should go through parkland only if "no feasible or prudent alternatives" were available. It was a big win for the budding conservation movement and set powerful precedents for other preservationists. And today, Overton Park stands unsullied, thanks to those little old ladies who decided it was worth fighting for. 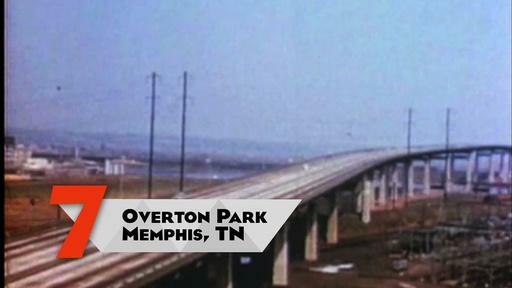 Learn about Overton Park's history. 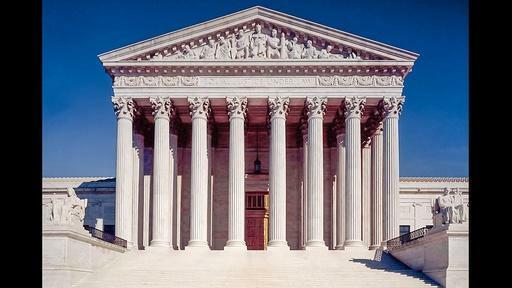 Read the Supreme Court Decision that sided with Overton Park's protectors. See how Memphis is talking about this documentary. Plan a visit to Overton Park. Visit the Memphis Brooks Museum of Art. Overton Park was the subject of an epic, years-long, and game-changing conservation battle that went all the way to the U.S. Supreme Court.